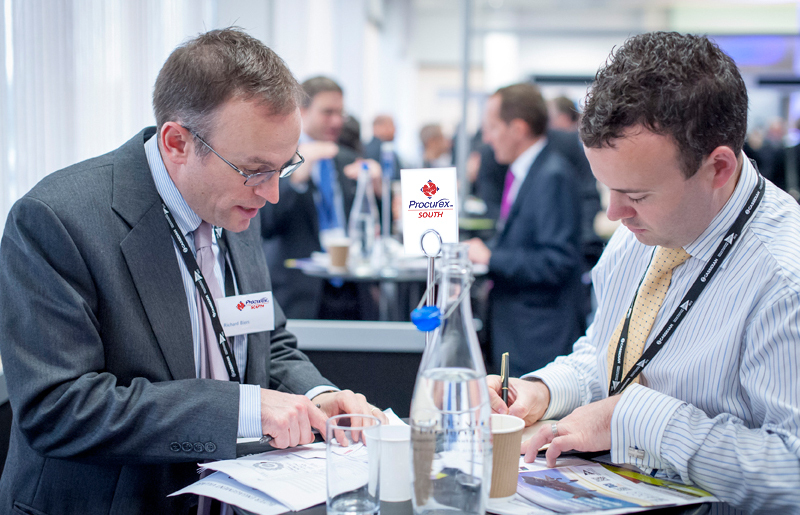 The show for public and private sector procurement professionals returns to Olympia London. Procurex South Live provides a unique platform for buyers and suppliers within procurement to enhance their understanding of the latest developments, initiatives and legislative changes. Packed into one day, the show offers both the sectors a chance to see the newest solutions and understand the challenges facing procurement. Hear from experts and learn how to apply new skills within your role. What’s more, you’ll get the chance to hear from professional consultants delivering training sessions in the Buyer and Supplier Training Zones. You will also have the opportunity to meet with key public sector suppliers to discuss current and future buying requirements with the Crown Commercial Service.